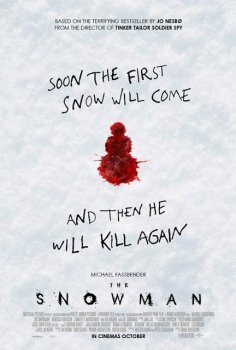 The Snowman - Available as a download or stream? Based on the novel written by Jo Nesbø, this is will a great thriller movie with Michael Fassbender as the lead cast. The name of the detective played by Michael Fassbender is Harry Hole. This is a Norwegian spine-chilling novel that will give the audience a jostle of adrenaline and shivers. Based on the story, a serial killer targets women on every first snow of the year. The movie is based on scandals, obsessions, brutal violence and memory. The movie is directed by Tomas Alfredson when Martin Scorsese denied. It will be released on 20th October this year in the US. Clean, without hardcoded subtitles. 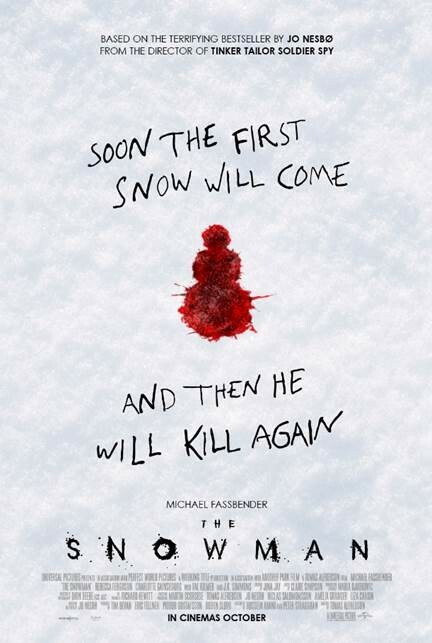 Also available as The Snowman 2017 720p HC HDRip X264-EVO.